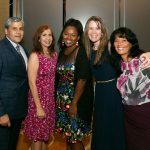 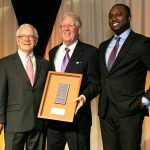 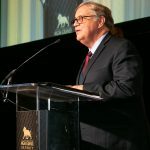 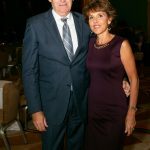 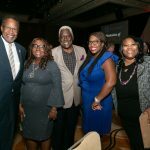 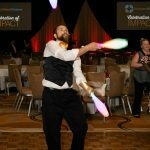 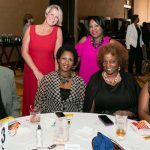 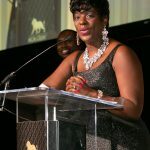 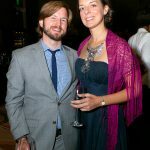 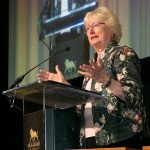 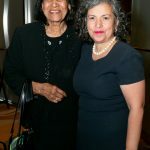 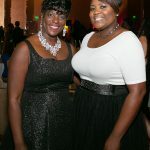 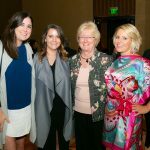 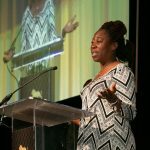 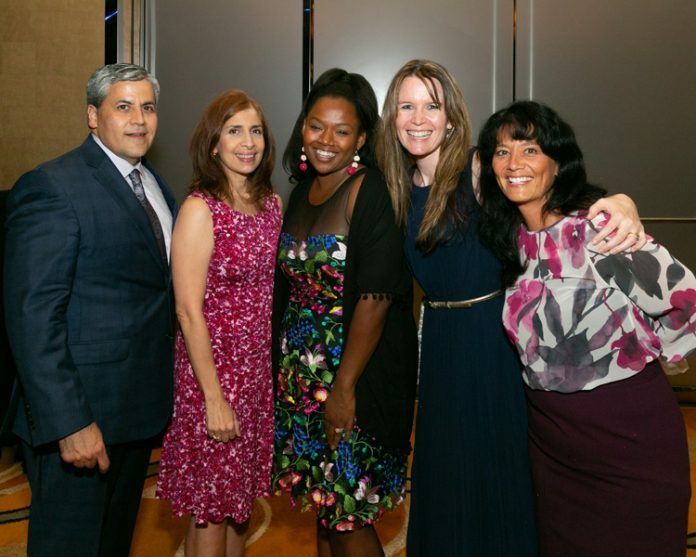 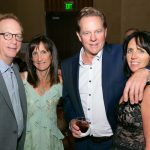 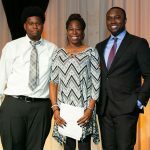 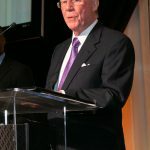 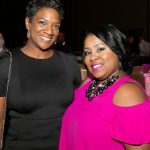 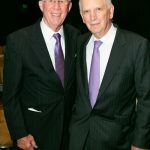 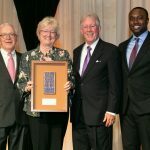 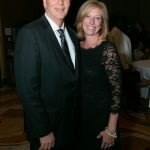 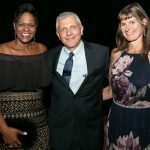 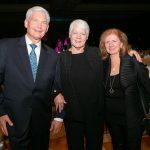 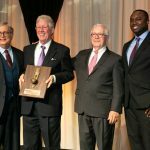 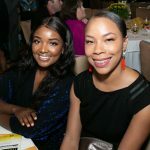 Southwest Solutions, a Detroit nonprofit dedicated to human development, economic development, and community engagement, held its inaugural Celebration of Impact gala on Friday, Sept. 14 at the MGM Grand Detroit Hotel to celebrate 47 years of service. 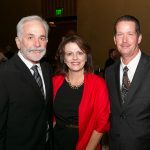 An honoree reception, cocktails, appetizers, seated dinner, auctions, awards, live music, and dessert were included. 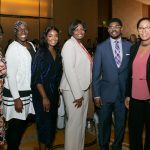 Next articleGenuine Parts Co. in Atlanta Acquires Detroit’s Hastings Auto Parts Inc.